Purple vertical-ribbed-morocco-grain cloth. Azured blind stamping on front and back. Gold stamping on spine. Greenish yellow endpapers. Top edges stained gray. 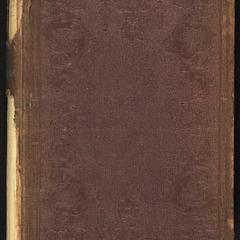 Volumes 1 and 4 in Wade Hall Collection are in this tpical 1850x binding, a later binding of an early printing; see also 1.
vol. 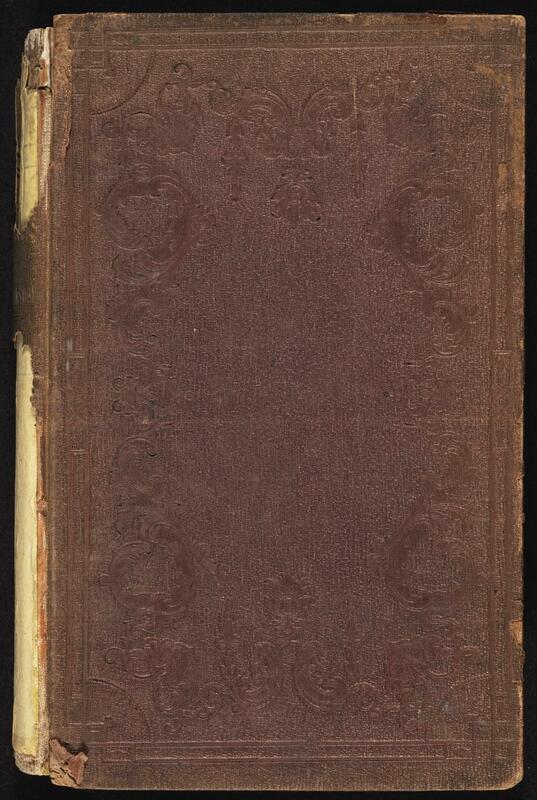 1 of 4 vols. Book topics: United States--Politics and government--1775-1783; United States--Politics and government--1783-1865. Height: 22 cm. ; Width: 15 cm. ; Depth: 4 cm.